Chief Justice Allen Loughry gave a presentation to the House Finance Committee Friday, Jan. 12, 2018 where he tried to explain spending by the court on office renovations. A grand jury in West Virginia’s southern district has indicted state Supreme Court Justice Allen Loughry on 22 counts. The charges include fraud, witness tampering and making false statements. U.S. Attorney Mike Stuart says FBI agents arrested Loughry Wednesday morning and brought him to the Robert C. Byrd federal courthouse in Charleston for processing. 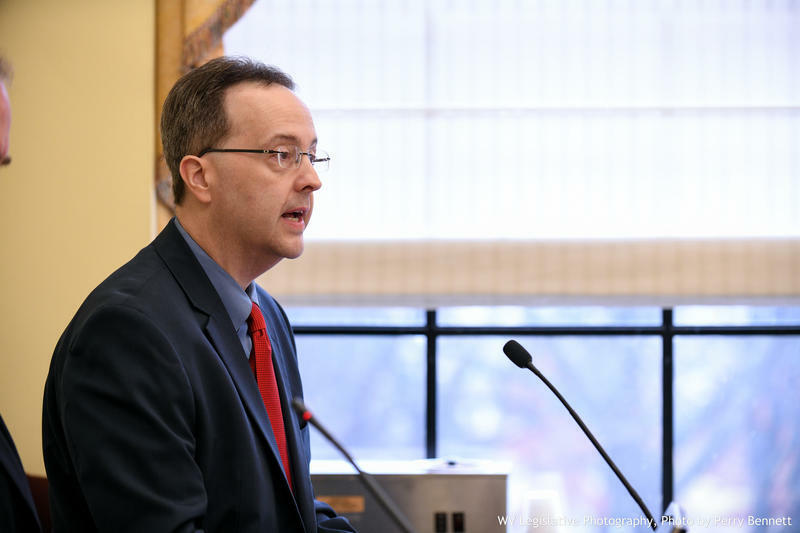 The 22-count indictment charges Loughry with sixteen counts of mail fraud, two counts of wire fraud, three counts of making false statements to a federal agent and one count of witness tampering. Stuart said the maximum sentence for all charges total 395 years in prison, a fine of $5.5 million and a term of supervised release of up to 3 years. “For the past several weeks, public officials across West Virginia have been quick to condemn Justice Loughry, perhaps with the hope that the crisis in public confidence with the Supreme Court could be expediently resolved by lodging all culpability on just one person – Justice Loughry,” Sturart said in a news release. “That may or may not, however, be the case. Our work continues on many fronts, including additional areas of corruption. I urge public officials and the public to respect this process and allow the process to play out,” Stuart added. The state supreme court suspended Loughry without pay earlier this month following an investigation that found he abused the prestige of his office. He is also accused of lying to the media, lawmakers and the public about his knowledge of high-cost renovations to the Supreme Court offices and improper use of state resources, including furniture and vehicles. Following his suspension, legislative leaders of both parties and Gov. Jim Justice called for Loughry’s resignation. The U.S. Department of Justice announced a “Zero Tolerance” policy in illegal immigration earlier this year , and that policy has recently come under scrutiny for news that children are being separated from their parents as they enter the United States across the Mexican border. A group, called “Mountaineers for Progress”, hosted a protest Monday evening against the policy. Gov. 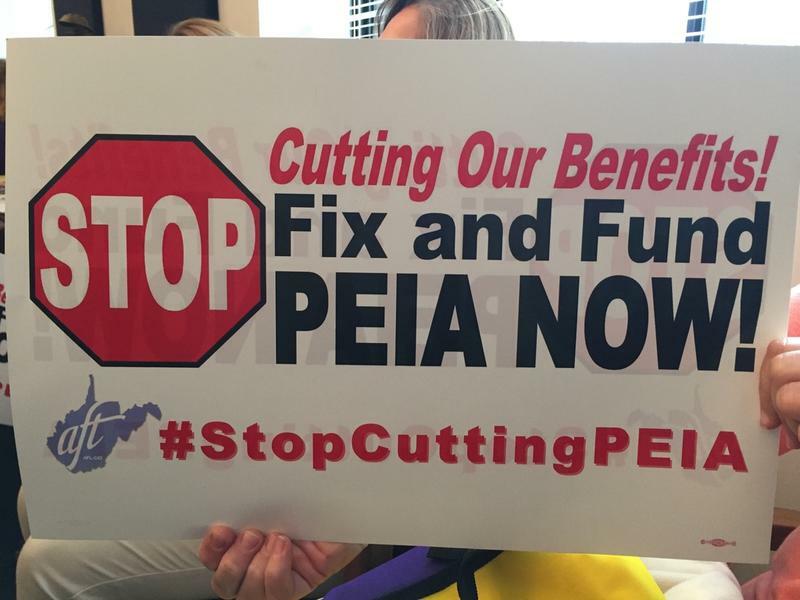 Jim Justice is seeking a $2,700 increase in the tiers for health insurance premiums to avoid bumping teachers and other public employees into higher tiers from a recent 5 percent pay increase. Justice announced at a news conference Monday he will ask the Public Employees Insurance Agency for the change. 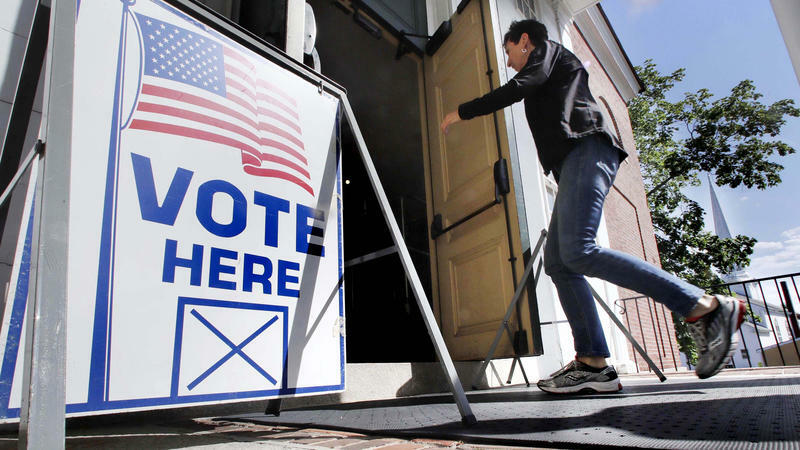 When Congress approved giving $380 million to states to bolster the security of their elections, state officials were caught off guard but extremely grateful. Elections are notoriously underfunded and haven't seen a windfall like this from the federal government in more than a decade. But getting that money out to all the states, and then into the hands of localities that run the elections, with enough time to have a meaningful effect on the 2018 midterm elections is a difficult proposition.